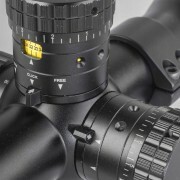 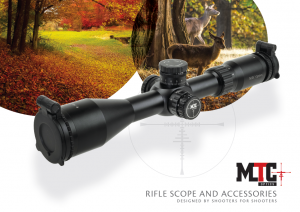 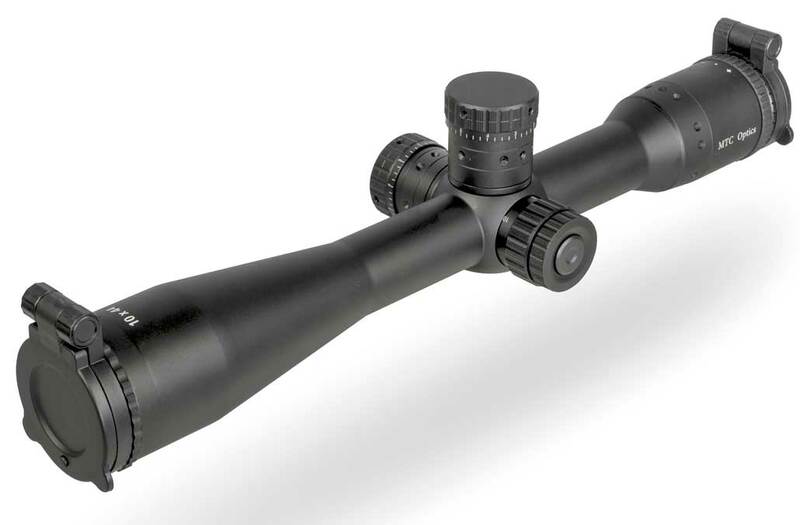 This revolutionary new scope contains the best and most sophisticated turret design available anywhere, the top turret contains a micro gearbox rotating at a 3-1 ratio – this means that three rotations of the top turret translates to a single rotation or the indicator drum making it much easier to know where you are in terms of rotations. 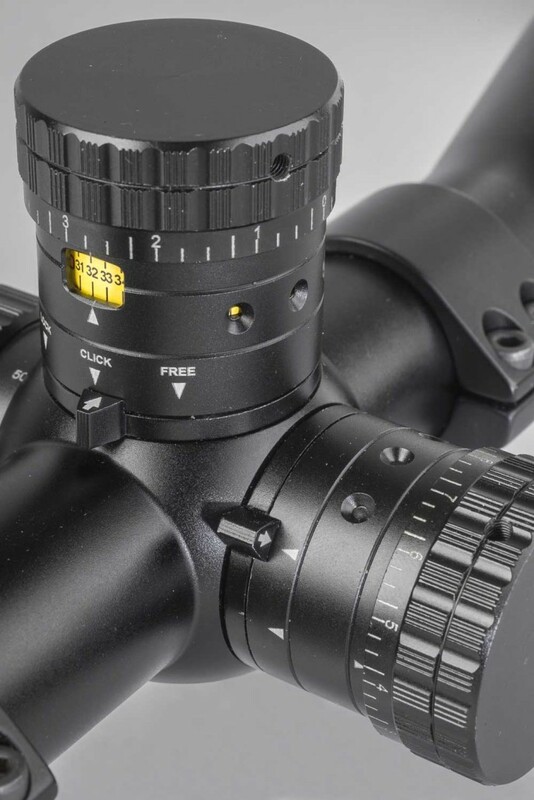 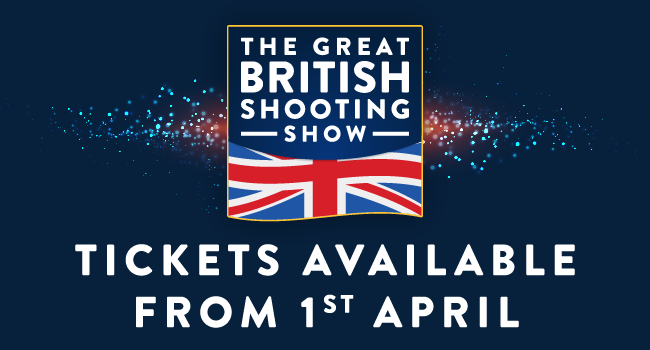 Its turret ‘window’ shows a customisable ribbon that shows exactly the information you want from Mills to MOA – even yards or metres can be displayed: It’s your choice. 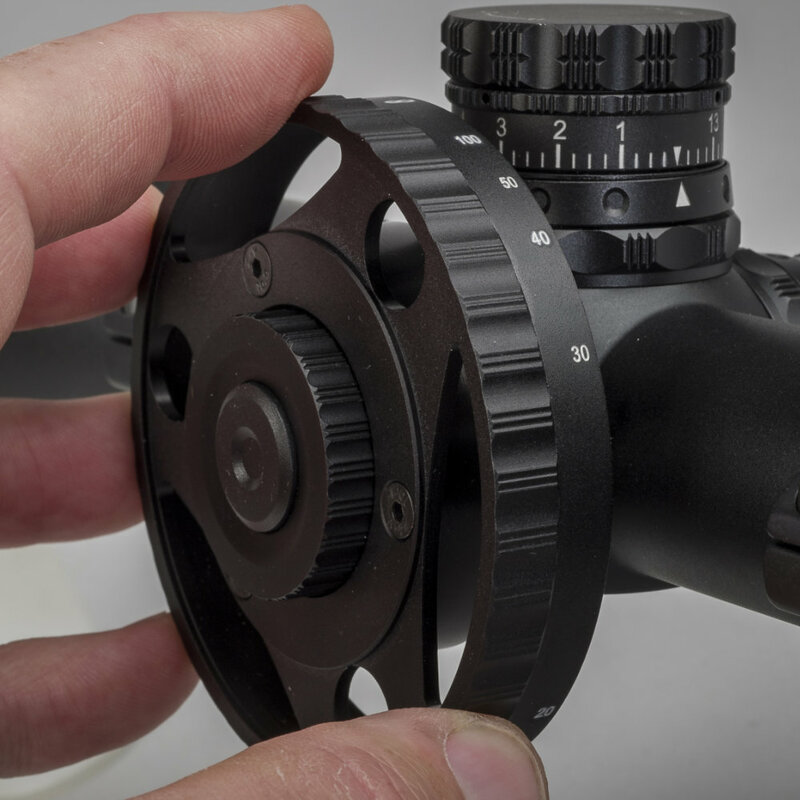 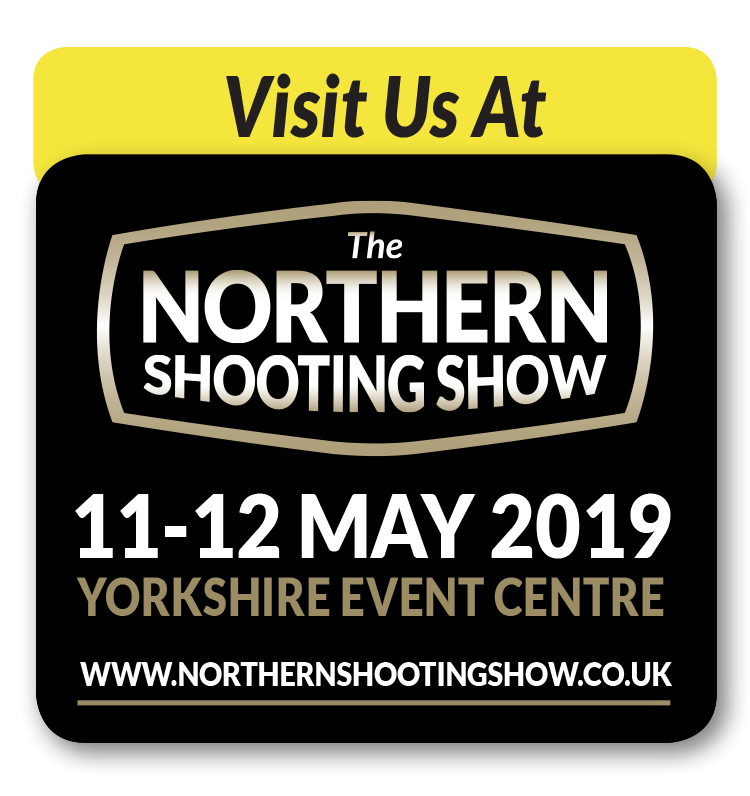 While shooters of all genres will appreciate the Viper Pro’s superior build quality, not everyone will want the sophistication offered by its 3-in1, customisable Smart-range top turret. 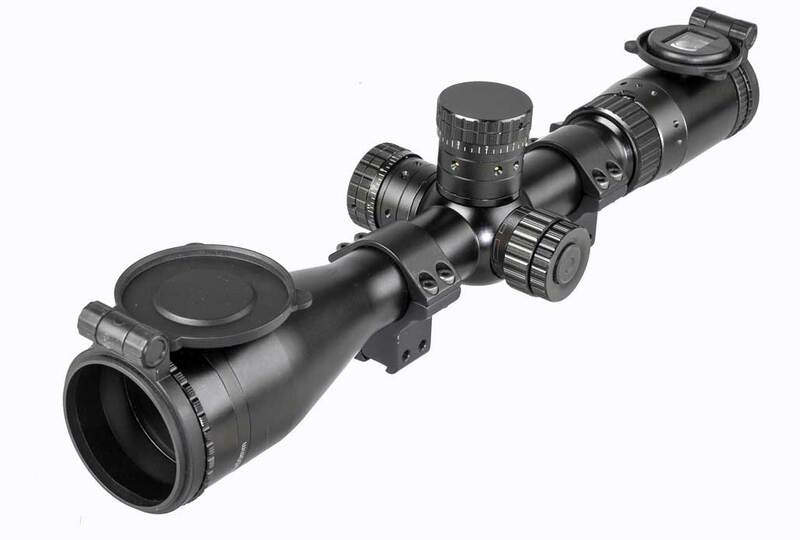 Enter the Viper Pro Tactical model – a vari-power scope that maintains the Viper Pro’s outstanding features, but with more conventional elevation and windage turret adjusters. 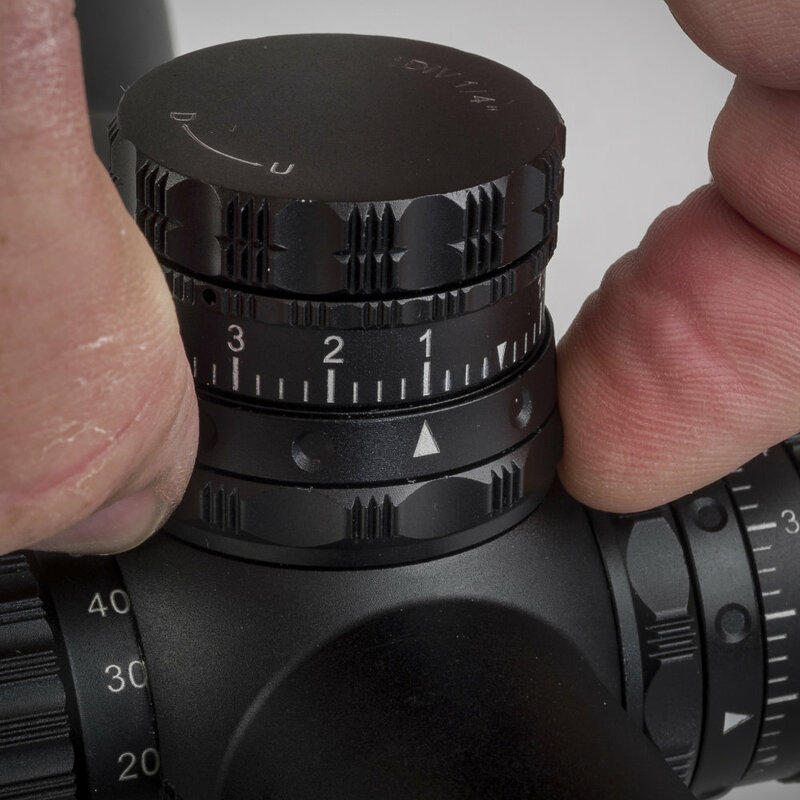 The Tactical’s external 1/4MOA dials are easily re/set to ‘0’ without tools, while its twist-lock system ensures the scope cannot inadvertently be knocked out of zero while in the field. 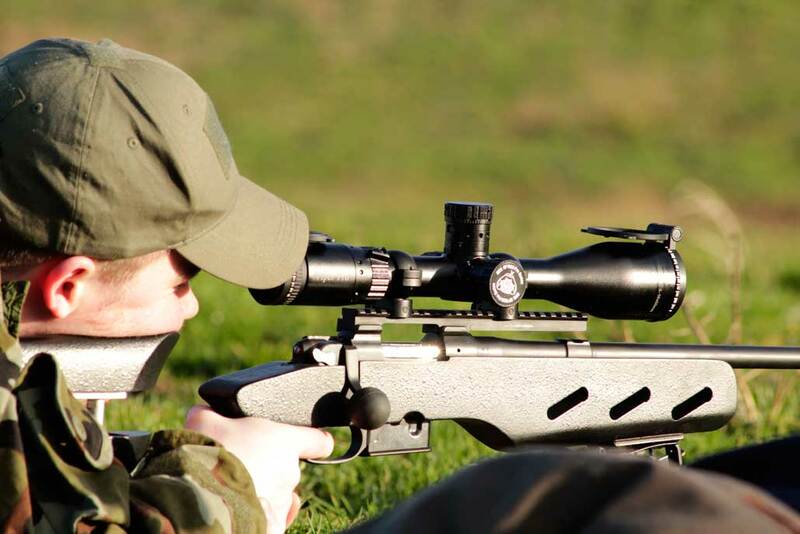 The Small Calibre Ballistic (SCB) reticle offers an incredible amount of aim points with a floating cross for clear and accurate target acquisition. This is ideal for use on small targets. 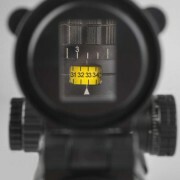 The 1 mil dot square around the cross gives a rapid acquisition for small fast moving targets such as rats. 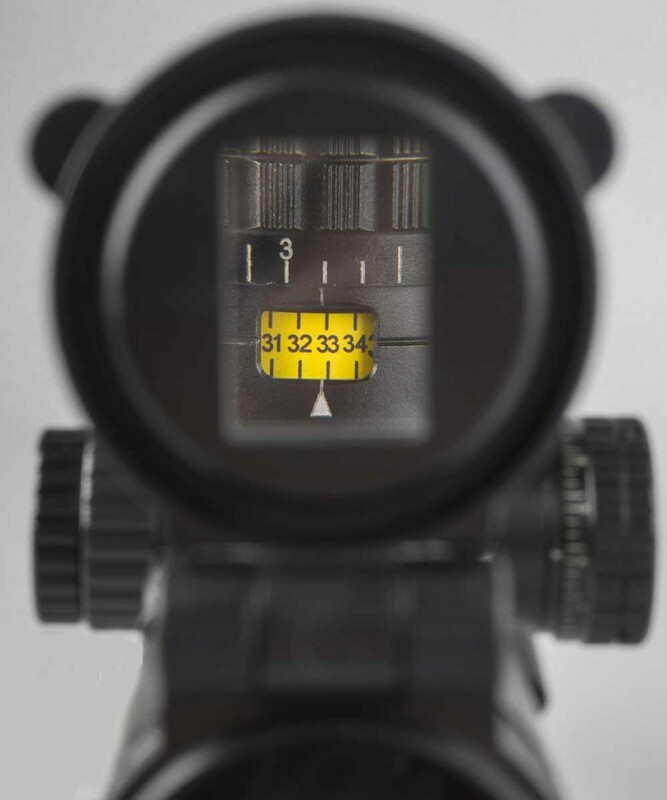 When shooting at small targets or when bullet drop becomes critical the versatility of this reticle becomes clear. 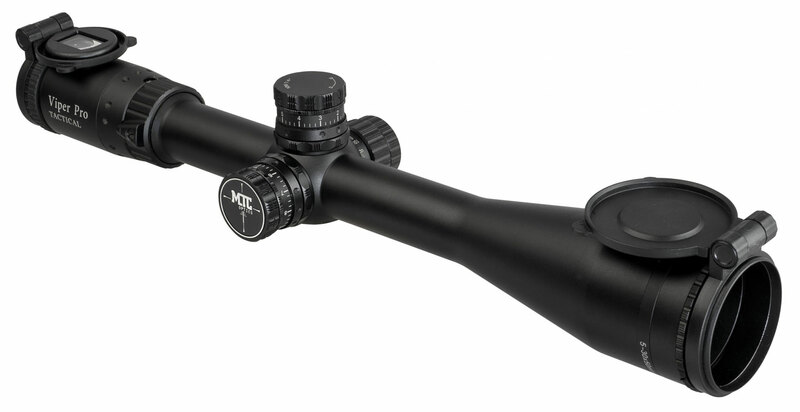 I just wanted to let you know that the scope is absolutely amazing! I hope it will give me great service for many years.